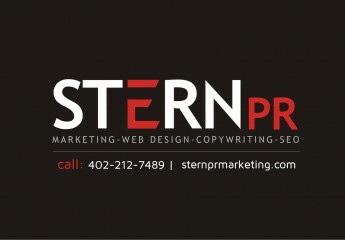 Looking for an Omaha Resume Writing Company? Look no further than Stern PR Marketing™. “I have done a plentitude of resume/cover writing services for individuals,” notes Susan Stern, a professional copywriter for 20+ years. Prices for resume & cover letter writing services in Omaha, Nebraska typically range $150 to $200 depending on project complexity. That said, for some industries, which require extensive research executive resumes can take longer than 2 or 3 hours time investment, and would be priced accordingly. Do-it-yourself Omaha resume writing is not recommended. Since most professional business individuals have expertise in other areas beside writing, they come to me. You can expect an exceptional resume! After you land the job, Stern PR™ will pen your online bio. Thanks Susie – Resume looks fantastic, great job!